LAS MÁS IMPORTANTES DISCOGRÁFICAS DEL MUNDO LANZAN EL 25 DE MARZO DE 2011 UN COMPILADO GIGANTE, BAJO EL NOMBRE DE "SONGS FOR JAPAN” EN DONDE APARECEN ALGUNAS DE LAS MÁS GRANDES ESTRELLAS DE LA MÚSICA INTERPRETANDO 38 CANCIONES QUE SE HAN CONVERTIDO EN CLÁSICAS, EN LA HISTORIA DE LA INDUSTRIA FONÓGRAFICA, CUYAS VENTAS SERÁN DESTINADAS A LA CRUZ ROJA DE JAPÓN, QUE LUCHA PARA SUPERAR EL RECIENTE SISMO, POSTERIOR TSUNAMI Y PROBLEMAS NUCLEARES EN ESA NACIÓN. LO CIERTO ES QUE TODAS LAS DISQUERAS, ARTISTAS E INTERPRETES HAN RENUNCIADO A SUS DERECHOS Y LOS HAN DONADO A LA CAUSA EN PRO DEL JAPON, SIENDO ESTA UNA PRODUCCIÓN REALMENTE ESPECTACULAR, EN LA QUE FIGURAN LOS MÁS IMPORTANTES ARTISTAS ANGLO, MIENTRAS QUE POR LATINOAMERICA FIGURA SHAKIRA. 1. JOHN LENNON - "IMAGINE"
2. 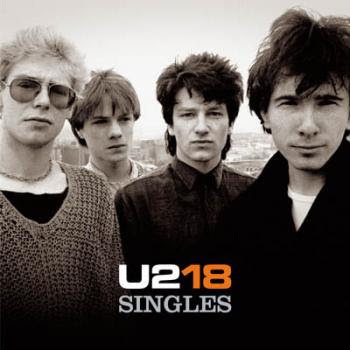 U2 - "WALK ON"
3. 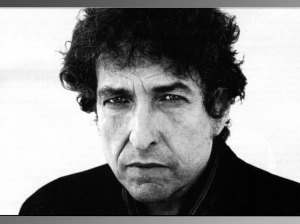 BOB DYLAN - "SHELTER FROM THE STORM"
4. RED HOT CHILI PEPPERS - "AROUND THE WORLD"
7. BRUNO MARS - "TALKING TO THE MOON"
9. RIHANNA - "ONLY GIRL (IN THE WORLD)"
10. 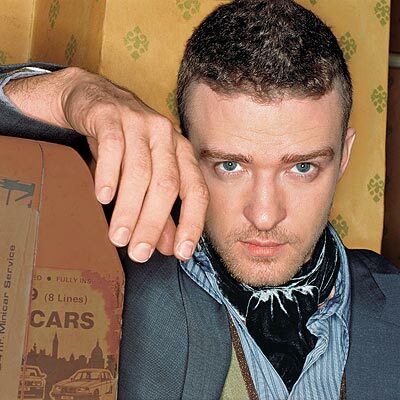 JUSTIN TIMBERLAKE - "LIKE I LOVE YOU"
11. MADONNA - "MILES AWAY"
12. DAVID GUETTA - "WHEN LOVE TAKES OVER"
13. 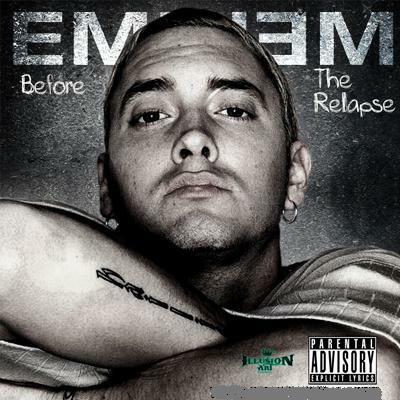 EMINEM - "LOVE THE WAY YOU LIE"
14. 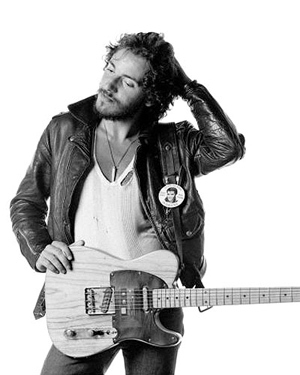 BRUCE SPRINGSTEEN - "HUMAN TOUCH"
15. JOSH GROBAN - "AWAKE"
16. KEITH URBAN - "BETTER LIFE"
17. BLACK EYED PEAS - "ONE TRIBE"
19. CEE LO GREEN - "IT'S OK"
20. LADY ANTEBELLUM - "I RUN TO YOU"
21. 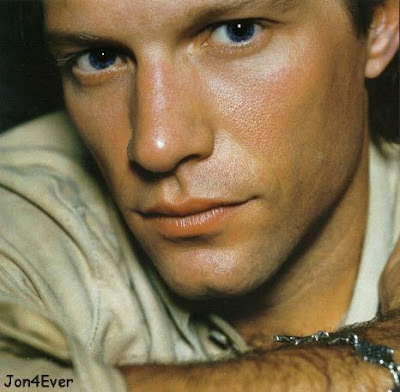 BON JOVI - "WHAT DO YOU GOT?" 22. FOO FIGHTERS - "MY HERO"
23. R.E.M. - "MAN ON THE MOON"
24. NICKI MINAJ - "SAVE ME"
25. SADE - "BY YOUR SIDE"
26. MICHAEL BUBLE - "HOLD ON"
27. JUSTIN BIEBER - "PRAY"
28. ADELE - "MAKE YOU FEEL MY LOVE"
29. ENYA - "IF I COULD BE WHERE YOU ARE"
30. ELTON JOHN - "DON'T LET THE SUN GO DOWN ON ME"
31. JOHN MAYER - "WAITING ON THE WORLD TO CHANGE"
32. QUEEN - "TEO TORRIATTE (LET US CLING TOGETHER)"
33. KINGS OF LEON - "USE SOMEBODY"
35. LEONA LEWIS - "BETTER IN TIME"
36. NE-YO - "ONE IN A MILLION"
37. SHAKIRA - "WHENEVER, WHEREVER"